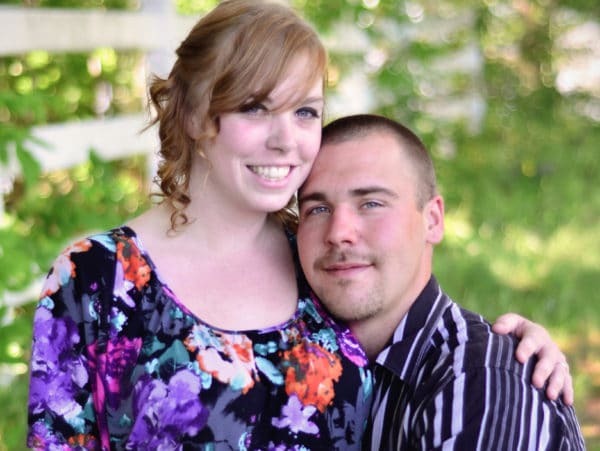 Pictured Maine woman, Desiree Strout and her husband, Harry Weeks. Desiree Strout a local Maine woman has died after the pregnant mother hit ice while driving herself to hospital to give birth to a baby boy. 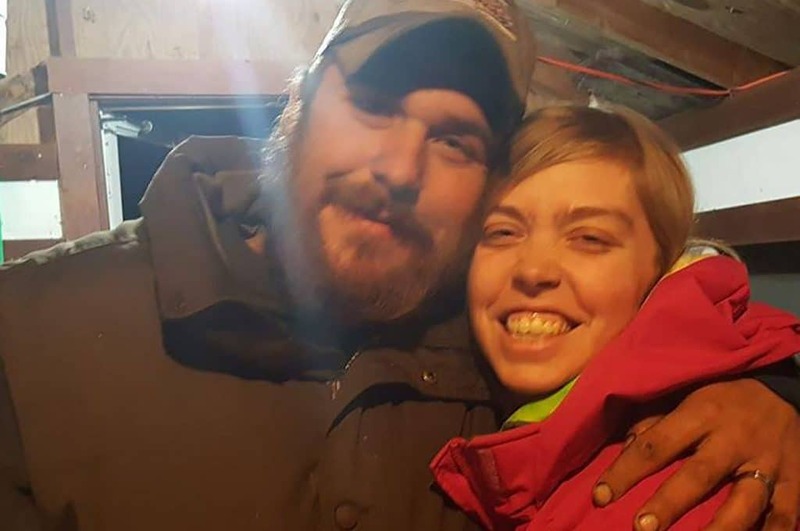 Desiree Strout a 27 year old Canaan, Maine woman has died after the mother of two was killed in a car crash while on her way to the hospital to give birth. Authorities say Strout was en route to hospital early Monday morning to have her labor induced when her SUV hit black ice, struck a snowbank and rolled over onto a frozen pond in Skowhegan. Officials say doctors performed an emergency cesarean section to deliver her baby boy. Come Thursday, three days after the crash, Strout’s new born baby was pronounced dead. Skowhegan Police Chief David Bucknam said Gage Strout died Thursday morning at Eastern Maine Medical Center in Bangor. 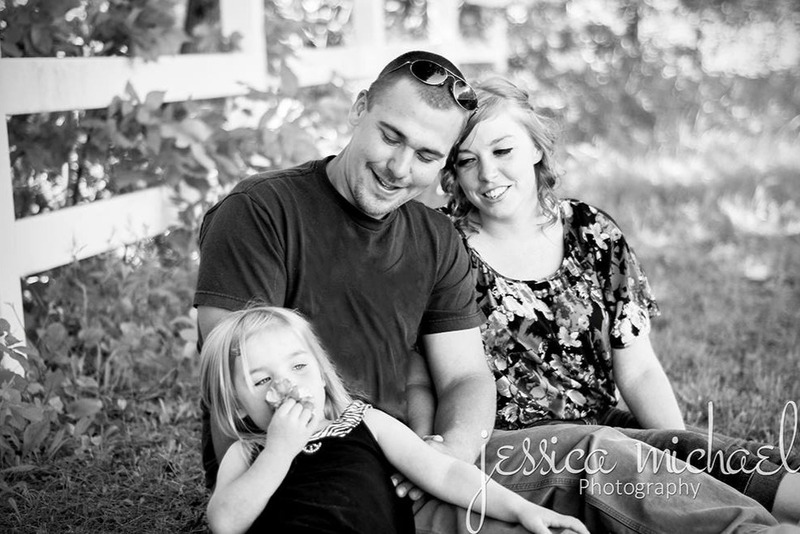 Pictured Maine woman, Desiree Strout and her husband, Harry Weeks along with their eldest daughter. Image via GoFundme. Perhaps what killed Desiree Strout is what made her most attractive…. WCSH-TV reported Strout’s husband, Harry Weeks, 29 and 8-year-old daughter both passengers, were hospitalized after the crash. Authorities say Weeks suffered serious injuries, but he is expected to survive. The couple’s oldest daughter was only briefly hospitalized Monday. Tiffany Gordon, the couple’s friend told of Strout, who was a mother of two daughters, being excited to welcome a son into the brood. Adding, ‘She was ecstatic about it obviously. She was always online trying to find things, to do things for the baby. She had never done the boy thing before, so she was excited about it’. The couple’s two daughters — 8 and 2 1/2— are staying with family pending their father’s recuperation. A GoFundMe page has been set up to help the family and a benefit dinner will be held from 1pm to 3pm on February 10 at the Turner Union Hall in Skowhegan. Desiree Strout with husband Harry Weeks.